Animals and children! 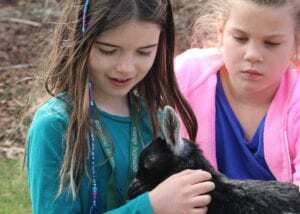 Because Berkshire Humane Society (BHS) understands that special connection between them, we’ve developed a number of humane education programs just for our young animal lovers. Through these programs, we promote the welfare of animals as well as foster kindness, responsibility, and respect for all members of the community. 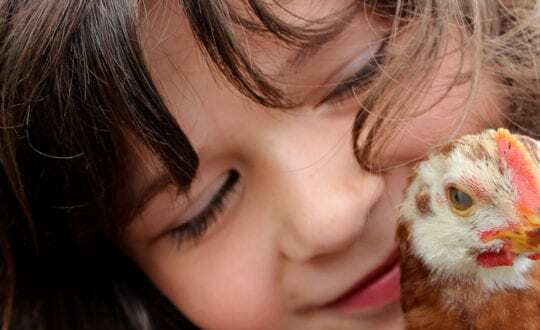 Our Humane Hero Program is a special volunteer program for children 8 to 14 years old. We’ve also started an Explorer Progam, more details coming soon. For kids who care about animals, we offer our popular Camp Humane during the summer months as well as winter and spring school breaks. BHS is also available for school visits throughout Berkshire County, and local groups are welcome to the shelter for tours and presentations.